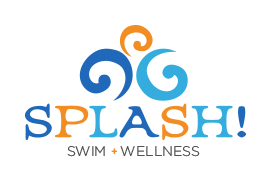 OPEN SWIM is cancelled for Friday April 19th, 2019. April 19th, 2019. Greetings Everyone! We have an important update for our Spring 1 families – please note, our Friday night evening swim tonight (April 19) is CANCELLED. Please feel free to call us if you have any questions at #262-512-7946. Thank you for your understanding. Splash! Offers Children’s Birthday Parties! Just a reminder – we have 3 family open swims this weekend! We are offering an extra open swim!